· The Siamese is an old breed of cat. The distinctive masked features, dark paws and tail of the Seal Point Siamese have been described in illustrations in the 15th-century Cat-Book of Poems from Siam, now Thailand. · They were exported to England and first shown in London in 1871. 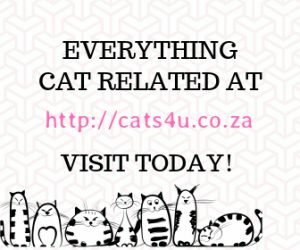 · The first breeding pair of Siamese cats arrived in England in 1884. · The Modern Siamese has a wedge-shaped head, long neck, long medium-sized body and long legs with dainty paws. · The average weight of the male Siamese is 4-7 kilograms while the female is 3-5 kilograms. · Modern Siamese have large triangular ears and a long straight Roman nose. · The eyes are almond shaped, slanted and are brilliant blue. · The coat of the Modern Siamese is very short, fine, close-lying and glossy. 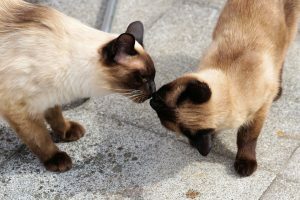 · There are several Siamese colour groups, the most common ones being: Seal Point, Chocolate Point, Blue Point, Lilac Point, Red Point, Cream Point, Tabby or Lynx Point, and Tortie Point. · Less common ones are: Cinnamon, Fawn, Caramel, Apricot. · The Traditional Siamese are stockier cats with rounder heads. The ears are small and the coat is dense and plushy. They are less extreme in type compared to the Modern Siamese. The Traditional Siamese cats have a squint and a kink in the end of the tail. 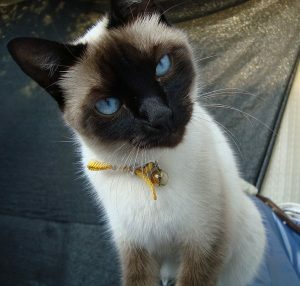 · Siamese cats are alert, intelligent, playful and curious. 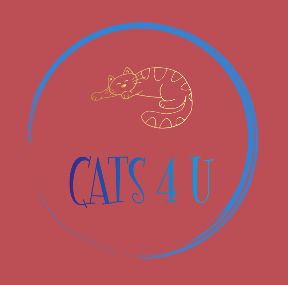 · They are very talkative cats with a loud voice. · They are the most extroverted of all the cat breeds, they crave for attention and have a big personality. · Some Siamese cats are aloof but most of them are affectionate sometimes to the point of being demanding and clingy. · They adapt well to children and other pets. · Grooming is easy but must be done regularly. · This breed needs human attention so it is best living with a human who also wants a lot of interaction with the cat. · These cats do not do well when left alone. 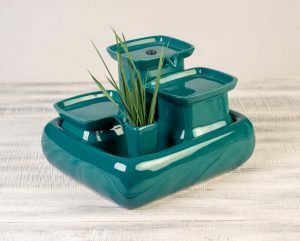 · They can adapt to both indoor and outdoor living. · The Seal Point Siamese was the Royal Cat of Siam and any person can only own one by special favor of the King.